Had a Great Weekend Here! We had an excellent weekend away, they allowed us to check out later and pay per hour. Very flexible. The apartments were quiet and with a lovely view. Parking was secure with big spaces. We were just a short taxi ride away from the city centre and also the tram station is just next door. I liked the apartments, the size was excellent, and the location was great. When working away, I like to be able to bring along DVDs and watch them. The TV in the apartment was great and a DVD player was also supplied. Rotana Apartments Ltd © 2019. 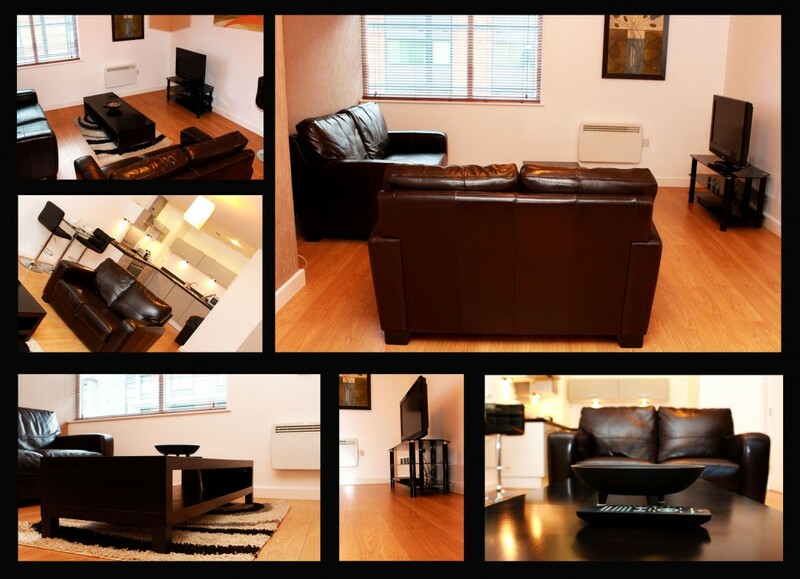 Luxury Serviced Apartments Manchester. All Rights Reserved.